Chetu specializes in IBM Cognos installation to enable key decision makers across an organization to have in depth insight on performance management problems and performance improvement solutions. We provide installation and support services for Cognos TM1, Cognos Finance, Cognos Controller, Cognos Transformer, Cognos Planning Contributor, and Cognos Planning Analyst. As Cognos developers, we expertly implement Cognos into your business. We have a proper assessment of IBM Cognos systems and architecture and are thoroughly trained to follow IBM partner resources such as Cognos Implementation Methodology (CSIM) to analyze, design, build, deploy, and operate a smooth implementation process. We facilitate Cognos migration and help you move from existing business intelligence platforms to the IBM Cognos suite. We ensure proper data migration and transfer of third-party applications, operating systems, databases, and networks from IBM Cognos Express to IBM Cognos BI and vice versa to preserve content and optimize deployment. Chetu configures and customizes IBM components including Cognos Connection, Cognos Administration, Cognos Report Studio, Cognos Query Studio, Cognos Analysis Studio and more, with features and functions needed to provide interactive data visualization dashboards, graphs, and charts for better business analysis and decision making. Our team of Cognos developers write custom reports and program BI (Business Intelligence) systems to deliver enterprise-wide data insights for on-premise, web, cloud, mobile, and hybrid platforms. Our expertise includes IBM Cognos Analytics, IBM Cognos Express, Financial Performance Management tools, and other IBM software. Our developers provide end-to-end software services, including integration of legacy data with raw data silos, custom development, scalable system migrations, and modernizations. Our services also include intuitive data modeling, visualizations, data integrity, self-service collaboration tools, and database services for all enterprise systems. 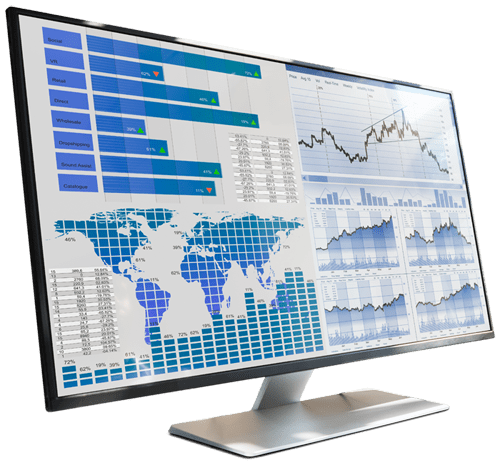 IBM Cognos Analytics arms businesses with BI components such as IBM Cognos Framework Manager, IBM Cognos Cube Designer, and IBM Cognos Transformer among others. Chetu provides custom Cognos Analytics services that include programming with Cognos Report Studio to create custom dashboards, utilize business objects manipulations, request real-time queries, yield data-intensive reports, and design unified user interfaces and experiences (UI/UX), as well as program responsive design and offline support features across all device types. 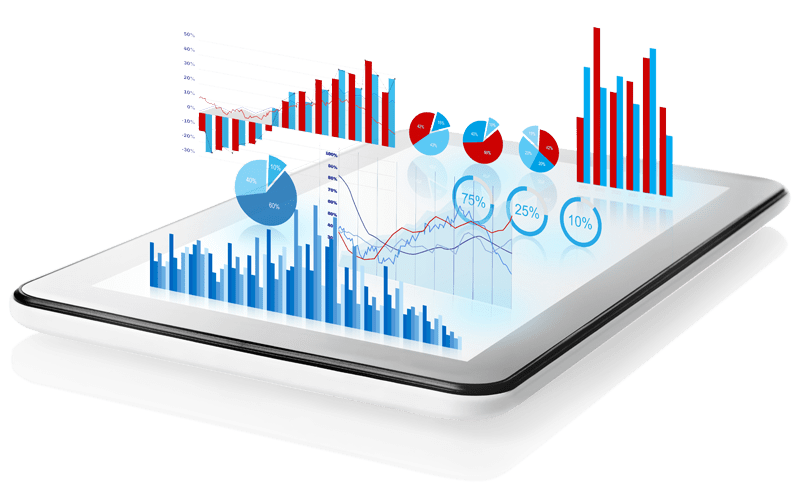 We create Cognos Reporting solutions within a Service Oriented Architectures (SOA) and program features such as data discovery / mining, real-time reporting, big data processing, predictive analytics, decision support, executive dashboards, custom KPI tracking, performance scorecards, and more. We help you manage your mission critical data for optimal insights. 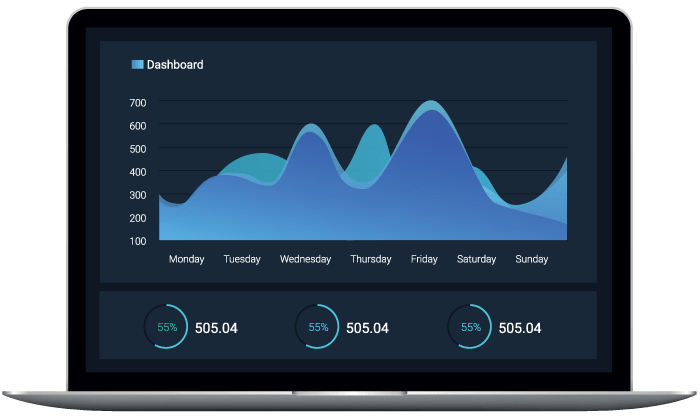 Cognos Business Intelligence provides organizations with a web-based BI suite toolset of reporting, score carding, planning, budgeting, forecasting, and analysis services. Our Cognos developers make sure to enable powerful custom Cognos Business Intelligence solutions into your business. We leverage IBM Cognos Business Intelligence capabilities with a proven scalable architecture that works for your organizational needs. Cognos Framework Manager is a metadata tool used for modeling data to create a business model of analytical reporting and analysis. We install and configure all Framework Manager and IBM Cognos BI server components to ensure optimal software requirements and performance to manage metadata for important reporting functions and more. Cognos connection is a web portal within the Cognos system providing a single access point to all functionalities within the platform such as reports, scorecards, and agents, queries, and metrics. Our Cognos developers create personalized integrated solutions within Cognos Connection to create and distribute reports and cubes. Cognos Query Studio is a reporting tool used to create simple queries and reports in the IBM Cognos Business Intelligence system. It offers the use of data sources to create reports, layouts, charts, calculations, filters, and more. Our Cognos developers implement the database schemas and concepts readily available in the tool to customize your Business Intelligence Solutions. Cognos Report Studio provides advanced charting performance allowing authors to distribute a variety of professional reports. Chetu understands Cognos Report Studio's functionality and performance. Our Cognos Developers create SQL queries to provide business users with data filters, page breaks, prompts, and calculations within the Cognos platform. IBM Cognos Analysis Studio is an analysis tool used within the IBM Cognos Analytics platform. This tool helps provide key solutions to business questions in large data sources. Our expert Cognos developers design, develop, and customize ad hoc reporting and troubleshooting for ETL and database resources to provide end-to-end business intelligence reporting solutions and specifications. Cognos Event Studio is a web-based platform that allows monitoring of data and performance tasks to notify business users when data meets already defined thresholds. Our developers are able to define source items in the IBM Cognos Framework manager model to derive calculations and parameters useful for comparing, analyzing, and exploring dimensional data.